Facebook chief Mark Zuckerberg called on Saturday for governments to play a “more active role” in regulating the internet, urging more countries to adopt versions of sweeping European rules aimed at safeguarding user privacy. “I believe we need a more active role for governments and regulators,” Zuckerberg wrote inan op-ed published in The Washington Post. “By updating the rules for the internet, we can preserve what’s best about it — the freedom for people to express themselves and for entrepreneurs to build new things — while also protecting society from broader harms,” he said. Zuckerberg argues that new regulations are needed in four areas: harmful content, protection of elections, privacy and data portability. Facebook has drawn fire over all four, from hate speech on the platform and the recent live streaming of attacks on mosques in New Zealand, to its use in foreign efforts to meddle in elections and concerns over its collection of personal user data. Addressing protection of user privacy, Zuckerberg said he would support more countries adopting rules in line with the European Union’s sweeping General Data Protection Regulation, which gives regulators sweeping powers to sanction organizations which fail to adhere to heightened standards of security when processing personal data. 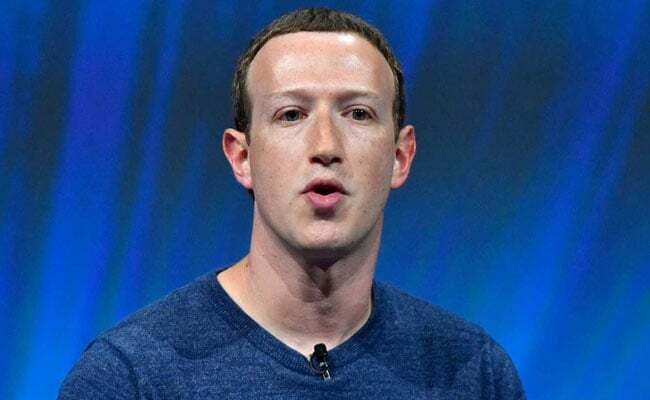 “I believe it would be good for the internet if more countries adopted regulation such as GDPR as a common framework,” Zuckerberg wrote, also calling for regulation to guarantee data portability between services. “The rules governing the internet allowed a generation of entrepreneurs to build services that changed the world and created a lot of value in people’s lives,” Zuckerberg wrote.